No matter which type of AC system you decide to go with, you can be sure that you’re getting high-quality equipment when you choose Cool Breeze Comfort Solutions for your residential or commercial air conditioning installation. Our technicians are trained thoroughly on all makes and models we offer, so that they can put in your system quickly and efficiently. 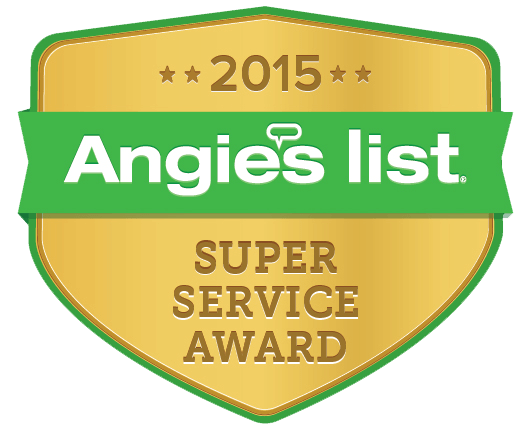 Also, we only offer products that we feel meet our standards for quality and performance excellence, which is why we are a proud Rheem carrier. Rheem Manufacturing Company was established in the mid-1920s in San Francisco, CA and began as a water heater manufacturer. In the 1940s and 1950s, the company expanded its product line by producing space heating units, oil furnaces and air conditioners. Today, Rheem is an industry leader in heating, cooling and water heating products for residential, commercial and industrial purposes. Rheem’s products are designed to meet or exceed industry standards for efficiency, reliability and air and water quality. 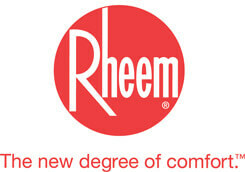 Rheem is now is based in Atlanta, GA, and its operations have reached countries such as Singapore, Australia, Brazil, Mexico and Canada. The company’s air conditioning products are known for their dependable performance, long life, great warranties and energy efficiency. Having air conditioning is paramount in a majority of Arizona. Rheem central air conditioners are the best in their class and have the ability to maintain a consistent temperature throughout a multi-floor building or large, open space. Both Tucson, AZ area residents and businesses rely on central air conditioning systems to keep cool all year long. Heat pumps are a very sensible solution for Southern Arizonans’ heating and cooling needs. The units provide plenty of cool air throughout the summer, but they can also switch over to heat in the winter. That means their owners don’t have to purchase a separate furnace to warm up their home or business during the cold parts of the year. Rheem heat pumps run efficiently and quietly, and their looks hold up well for years, no matter the changes in weather. 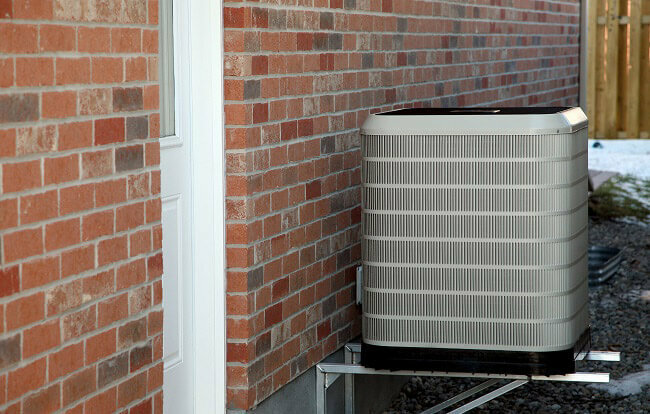 Packaged air conditioners are wider units that are perfect for cooling a moderate-sized house. These units have an outdoor compressor package and need a system of ducts to deliver chilled air to various locations throughout a home. Package air conditioners are always installed outside, and can even be placed on a roof. Rheem package air conditioning units are equipped with compressors that are known for running quietly, efficiently and durably. For Help in Finding the Best Air Conditioning Unit for Your Cooling Needs, Call Cool Breeze Comfort Solutions Today!